2x 12v 12 ah Lucas Batteries – all with free next day delivery. Therefore, one important aspect of having a mobility scooter is having a good battery. Consequently, mobility batteries are available in lots of different makes, models, and sizes. So, it is important to be sure to know which battery you need. Hence, for your scooter or powered chair. Once you have selected your choice of Mobility Batteries from the Mobility Battery Store. So, you will receive it the next working day, as we offer free next working day delivery! You *MUST* compare all dimensions, terminal type and polarity against your current battery once you have been given a suggested Mobility Batteries. Finally, as all Internet battery suppliers, we get our data from the battery manufacturers and cannot give any guarantee of its accuracy. 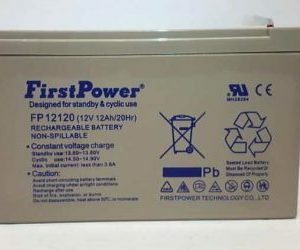 Therefore, you should use the battery that we suggest as a starting point.